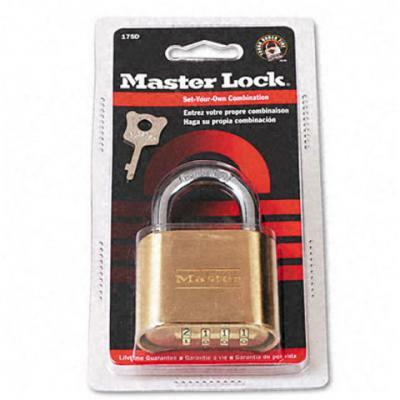 masterlock 175 51mm wide solid brass body. 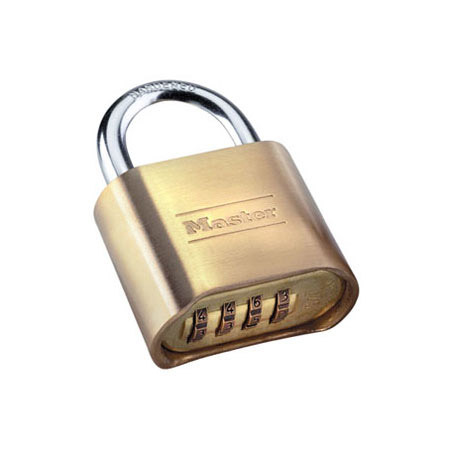 Set-your-own combination convenience, Resettable to any of 10,000 personalised combinations. 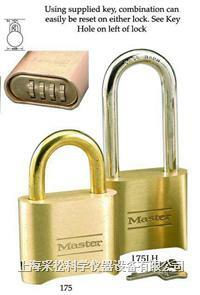 Hardened 8mm steel shackle for superior cut resistance.